One of the fastest growing trends in food is pop-up dining. This fresh approach to dining left the ‘street food’ label behind a few years ago and crossed into luxury dining – and certainly doesn’t look like slowing down any time soon. Steven Edwards and Josh Stanzl from etch. The duo’s signature style involves them getting up and personal with the clientèle which they call ‘interactive dining’. They prepare and serve the food in front of the guests explaining the history of the dish and where the ingredients have come from. 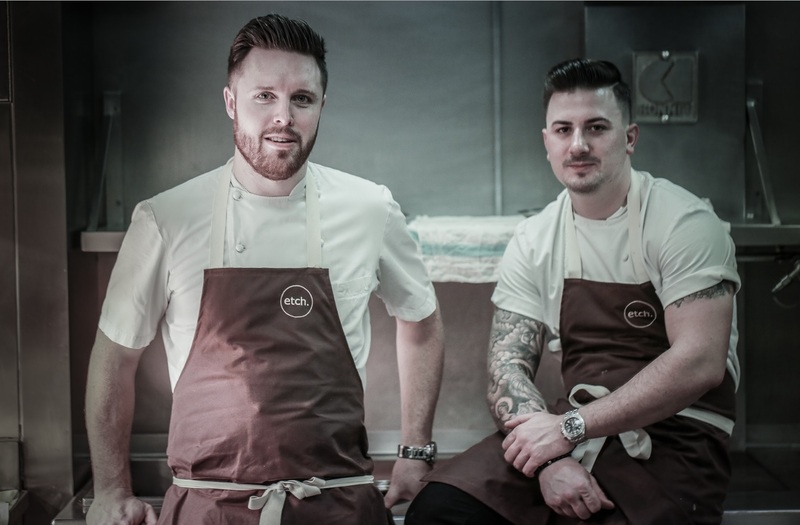 Over the past year the boys have hosted pop up restaurants in varying locations, from coffee shops to palaces. 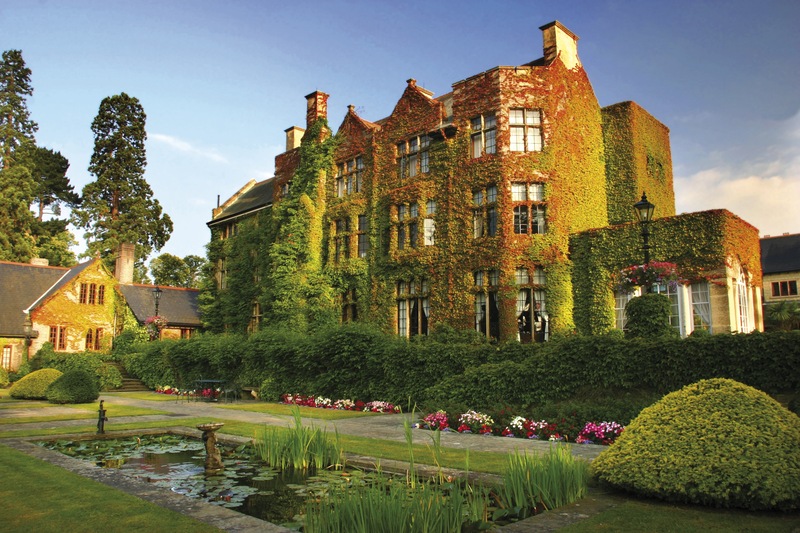 Most notably Blenheim Palace, The Bingham Hotel and The Latymer at Pennyhill Park Hotel. Evenings are energised with house music, tasting menu’s, deformalised dining and stripped back service that leaves a lasting impression with their guests. Food festivals such as Taste London give foodies an incredible opportunity to try out acclaimed Chef’s signature dishes in bite size portions without committing to a full menu. The restaurant festival brand is now world-wide with venues in Perth, Abu Dhabi and Moscow to name just a few. And awarded Chef’s are keen to take up temporary residency in colleagues kitchens to showcase their work to a new audience. David McIntyre, executive chef for Wolfgang Puck’s London restaurant, Cut at 45 Park Lane joined the team at Restaurant Coworth Park earlier in the year. 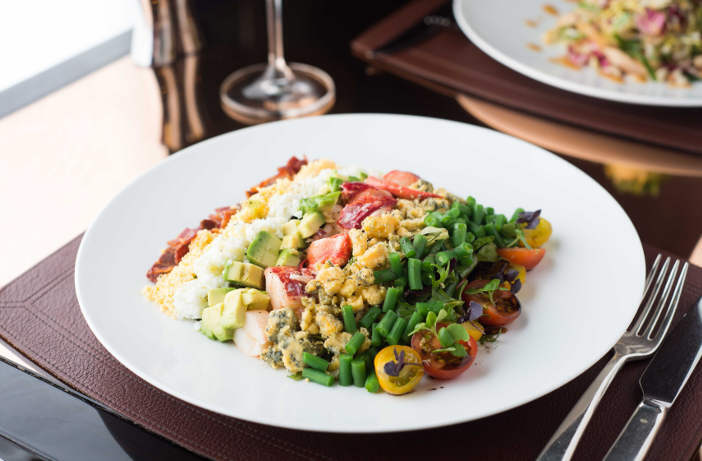 His residency was highly anticipated and included many dishes inspired by Wolfgang’s signature dishes including the classic Lobster Cobb Salad. When Heston Blumenthal needed to vacate his premises at The Fat Duck in Bray last year for a refurb of the building he didn’t take a break for the summer. Instead he shipped the brand, himself and his entire team out to Australia for brief residency down-under. 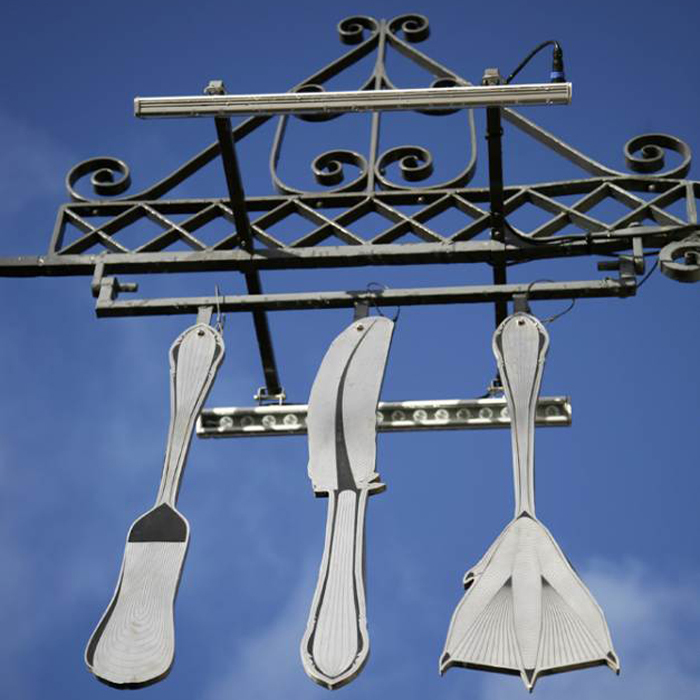 Prospective diners had to enter a ballot for a reservation at the Fat Duck Melbourne as over 80,000 people applied for a booking with many calling it ‘the most iconic pop-up in the world’. And it’s not just restaurants and marquees that are hosting our top talent. 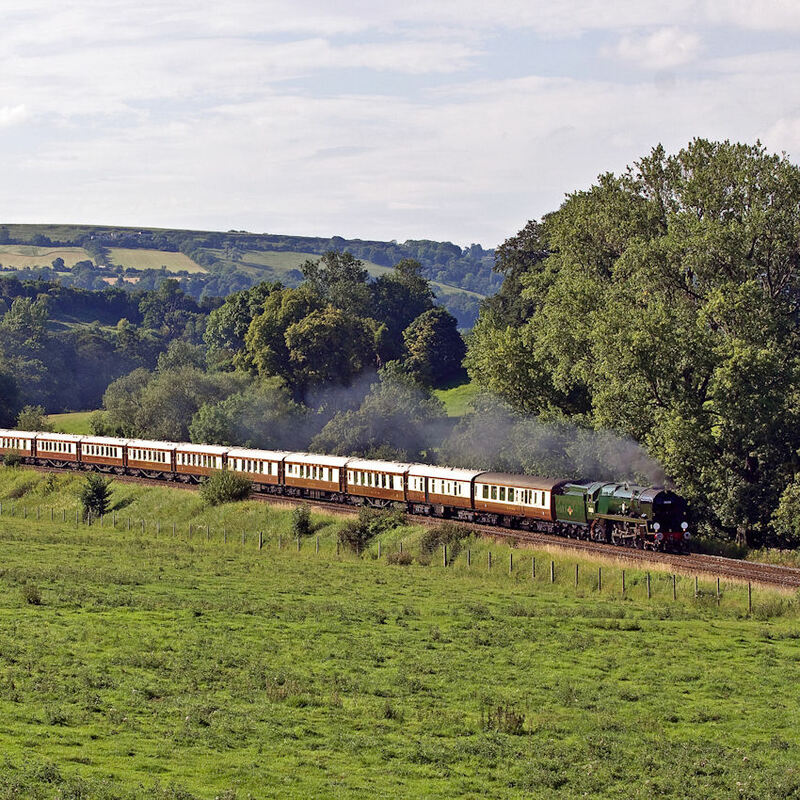 Next month see’s the Belmond British Pullman train being taken over by Michelin star Chef Richard Corrigan from the eponymous Corrigan’s of Mayfair. His five-course exclusive feast will be served on board the vintage carriages with each course paired with fine wines and Champagne. 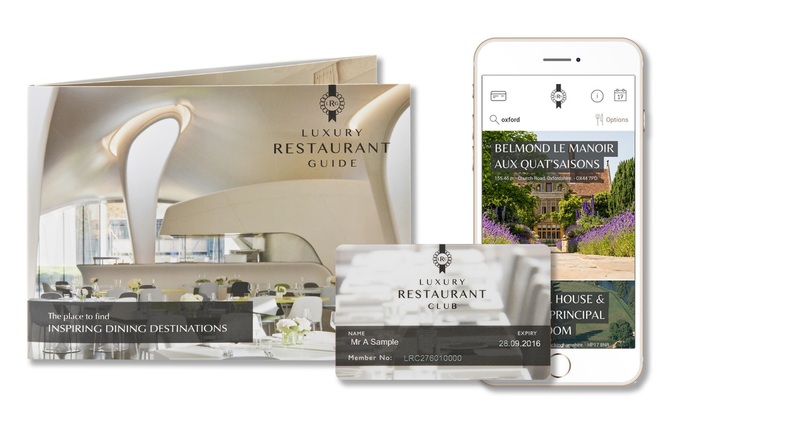 Click here for LRC exclusive member rate. With collaborative dinners, one off events and even installations set to become a fixed part of the restaurant scene, make sure you are checking our new events diary for details of up-coming dates.